More fun projects with Kiwi Lane Designs! 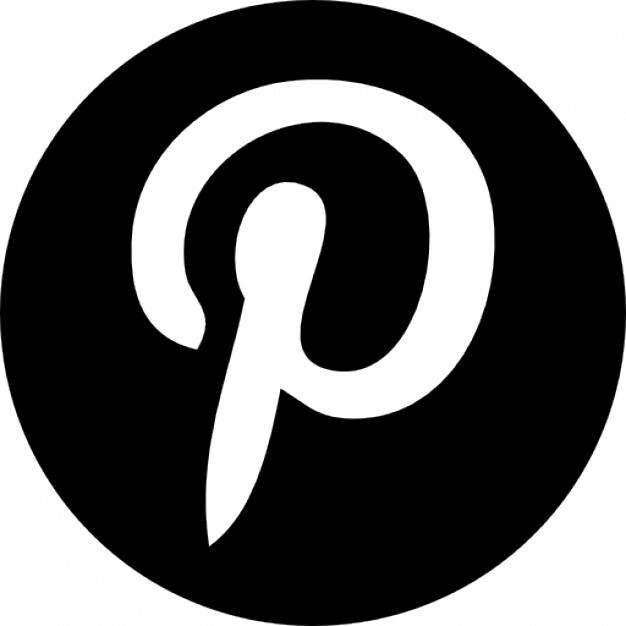 Throughout the month of March we have been featuring projects using products from our friends at Kiwi Lane Designs. Their templates and our paper are the perfect combo for creating cards, layouts, mini albums, and much more! 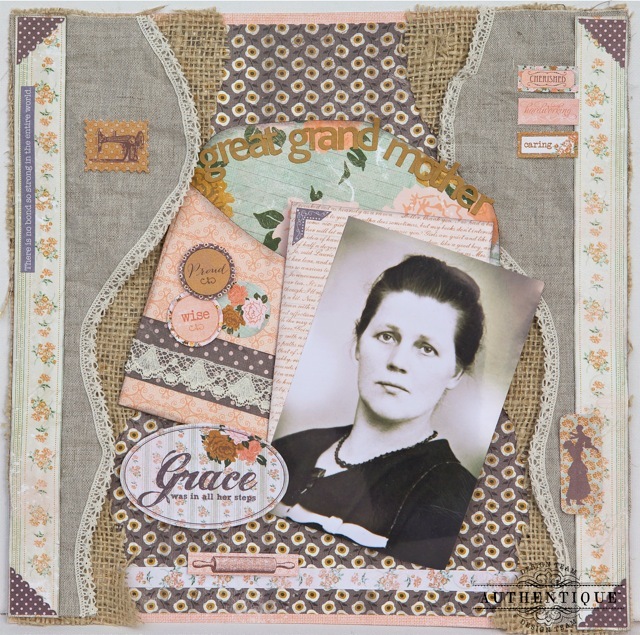 Today we have a couple more projects to share that were created with Kiwi Lane templates and some of our newest paper collections. Loes de Groot created this stunning layout combining paper, stickers, & die cuts from our "Grace" Collection with her Kiwi Lane templates. Designer Audrey Pettit combined her Kiwi Lane templates with our "Hope" collection to make this beautiful gift bag for Easter. 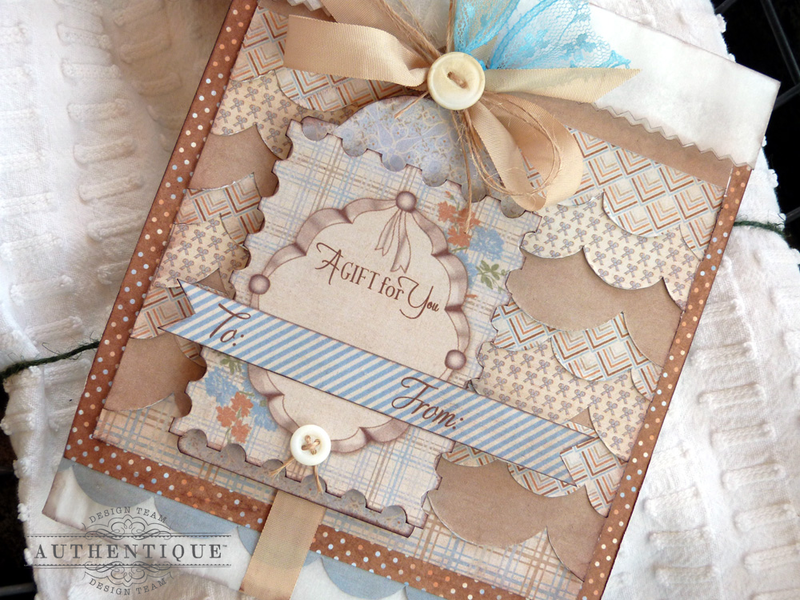 If you are just stopping by for the first time, be sure to look through our blog for more projects combining Authentique Paper & Kiwi Lane Designs templates this month! 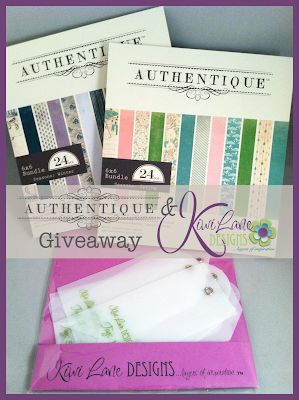 We want you to have a chance to experience this crafty combo too, so we are having a Kiwi Lane/Authentique giveaway this month! Keep in mind, you don't HAVE to do all of the above, but the more you do, the more chances you have at winning an awesome prize pack! 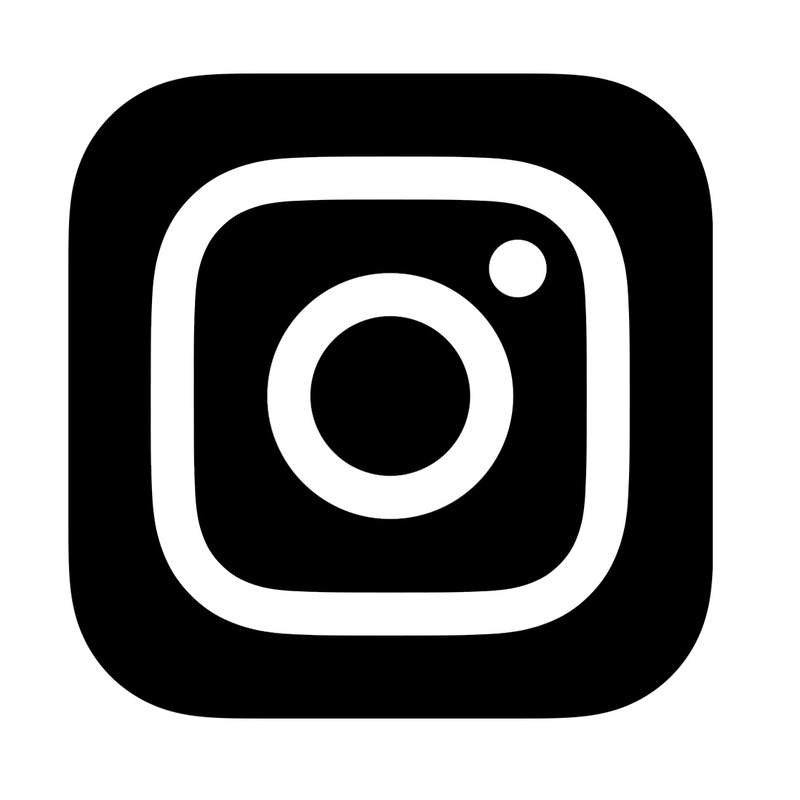 Winners will be announced at the end of the month in our monthly Winner Round-Up. Beautiful projects today! That layout is stunning! I love heritage layouts and what a gorgeous gift bag! I've never crafted with templates before, but the Kiwi designs look like they would be a great product to take for a creative test drive. 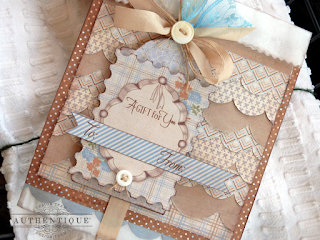 And there is NOTHING to compare to Authentique papers - every collection so unique and so very lovely! What a fun page with all the different layers and lines. I love it. 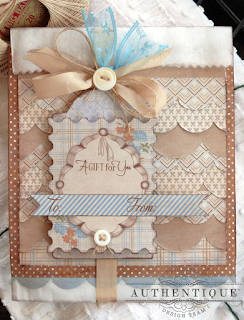 Oh My Goodness, such fabulos paper to make some fantastic greeting cards. Also Purple is my favorite color so must have that pad. Thanks for the chance. very pretty and so feminine...love it! I can see this in a beautiful layout with my mom's old photos. Hippity, hoppity oh what a wonderful giveaway in time for the Easter bunny. Beautiful lo-so vintage and soft. The card is lovely with all of the ruffles and scallops. Left some love on Kiwi Design's fb page. This is such a wonderful, warm and romantic collection and i love what you did with it. Perfect creations! Gorgeous creations! Love the soft colors! Everything is so soft and pretty. I could think of so many uses for this paper line. The colors are the kind I like and in the cool to neutral tones. I appreciate the chance to win some! The beige and blue look gorgeous together. I'm loving the look. The scallops look amazing. They really add to the whole package. Ahhh great partnership fun prizes and wonderful work. Beautiful projects! Love this line of papers. I can't get over how fabulous that gift bag is. Those scallop layers are fabulous!! Lovely projects, thanks for the inspiration! Beautiful creations. Love the decorated bag with "Hope". I'm a fan of Authentique on Facebook. Love the shapes and textures on the layout. Very pretty Easter gift bag. Beautiful projects. I would love to win this. The gift bag is super cute! 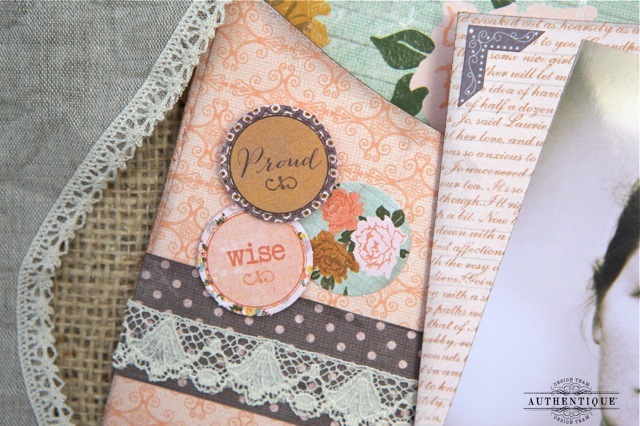 I wish I had time to make gift bags for people =) Love the Hope and Grace papers! Thanks for the chance to win! The gift bag is precious! The Hope and Grace papers are such nice soft colors! 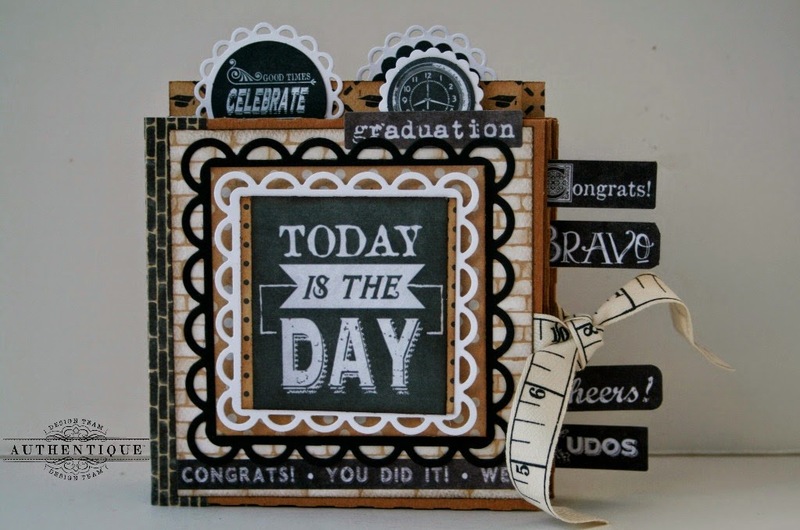 Used along with the Kiwi Lane Templates, what wonderful results! I stopped by Kiwi Lane Designs FB page and told them you sent me over. Tres beau projects!!! Love it all! I like how these papers can be used for older pictures beautifully. 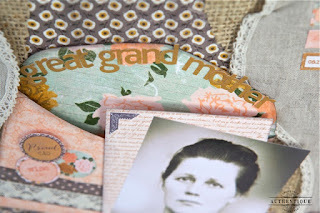 Beautiful projects,I would so love to try the gift bag...its stunning! 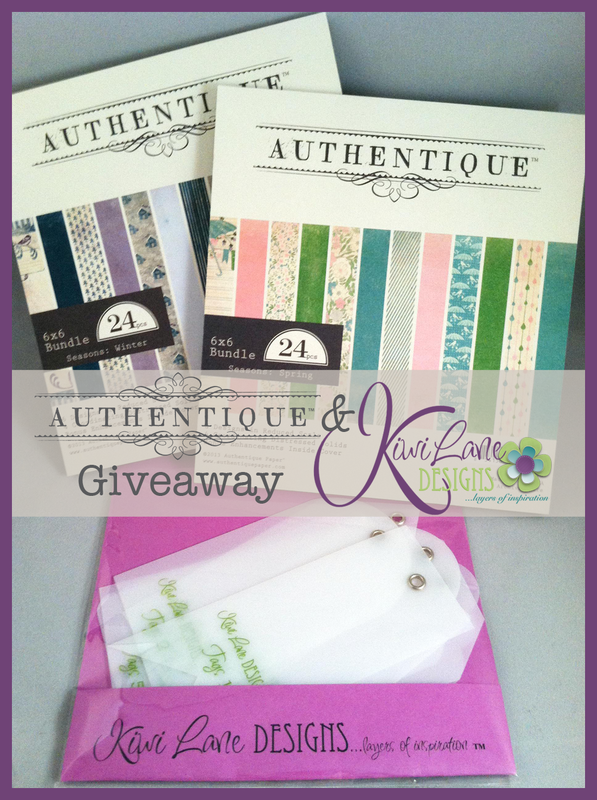 Than you for the fabulous giveaway! I love all things Authentique! These projects are so inspiring! Such beauty and inspiration. Thank you so much - I love your products. the projects are wonderful. i would love to be able to play with these papers! i stopped by kiwi lane's facebook page and wavedn a happy hello! 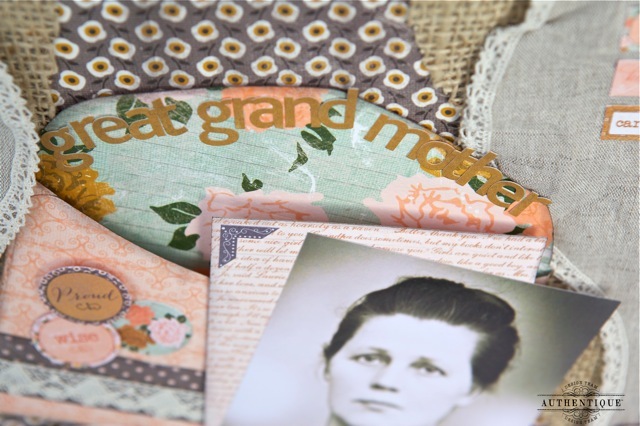 I just love your beautiful vintage styled projects and am looking forward to hearing more about Kiwi Lane products as well! 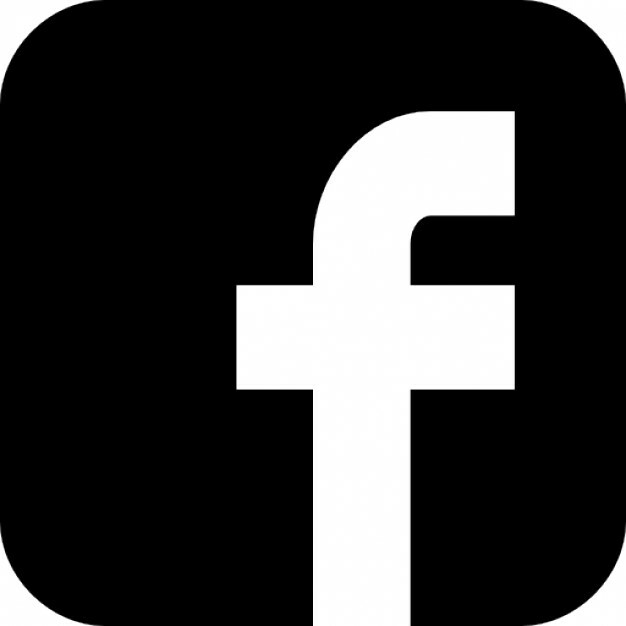 Already like you and Kiwi Lane on FB! I left some love on Kiwi Lanes FB page and told them you sent me!